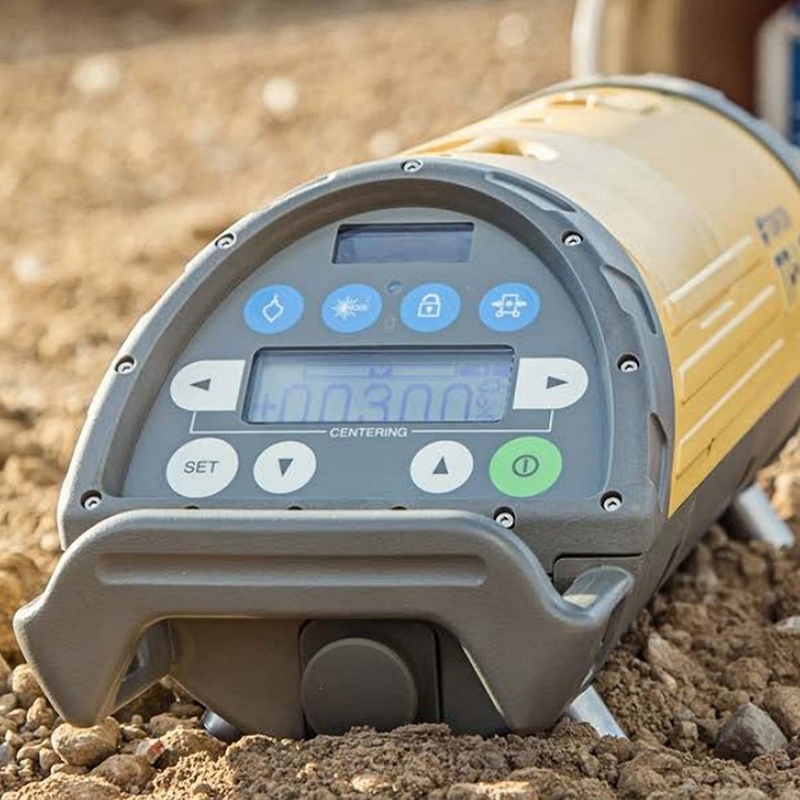 The Topcon TP-L5BG Series of alignment lasers offers a unique combination of features and technology that are proven to meet the demands of contractors more than any other alignment lasers on the market. 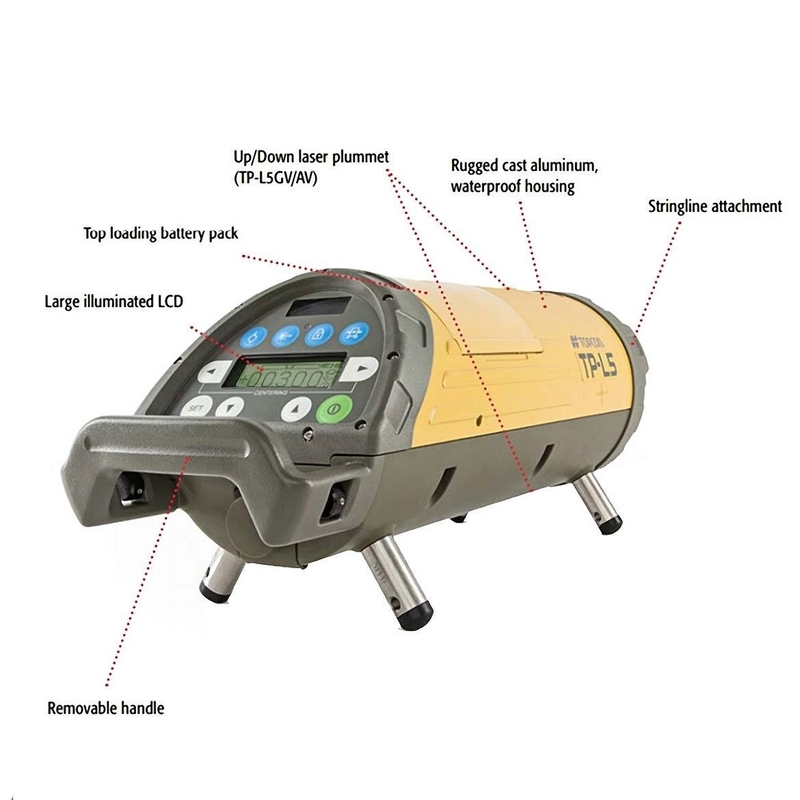 No matter your specific application, trenches, sewers, over-the-top measuring, or even in mining and tunneling, the TP-L5BG series is the industry standard. TOPCON GREEN - WHY GREEN? Simple. You can see our GreenBeam anywhere and under any conditions. It's the most visible construction laser ever! 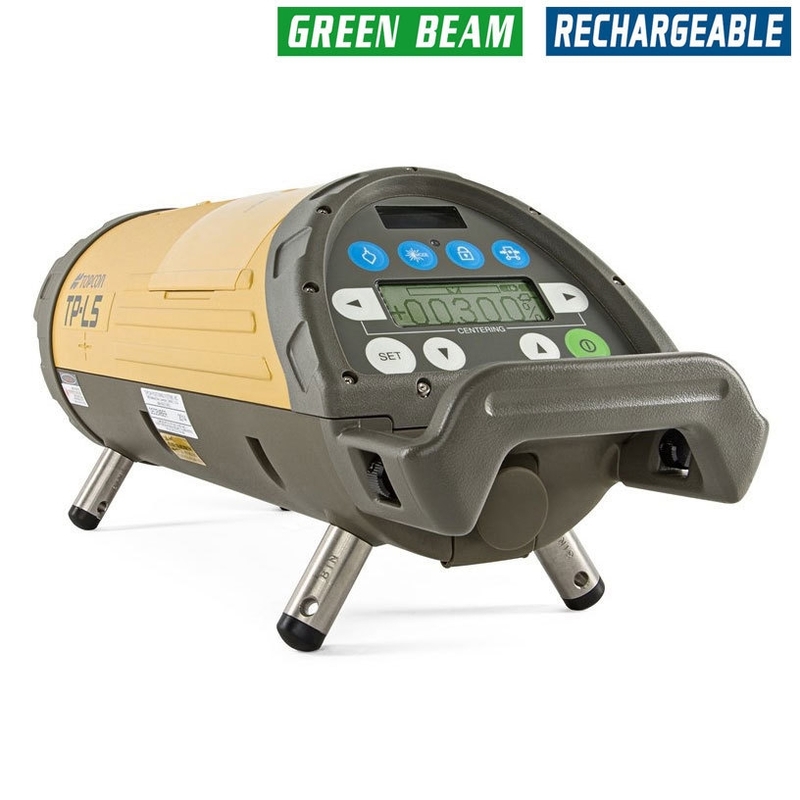 In fact, the TP-L56 GreenBeam is four times easier to find in bright sunlight than conventional beams. 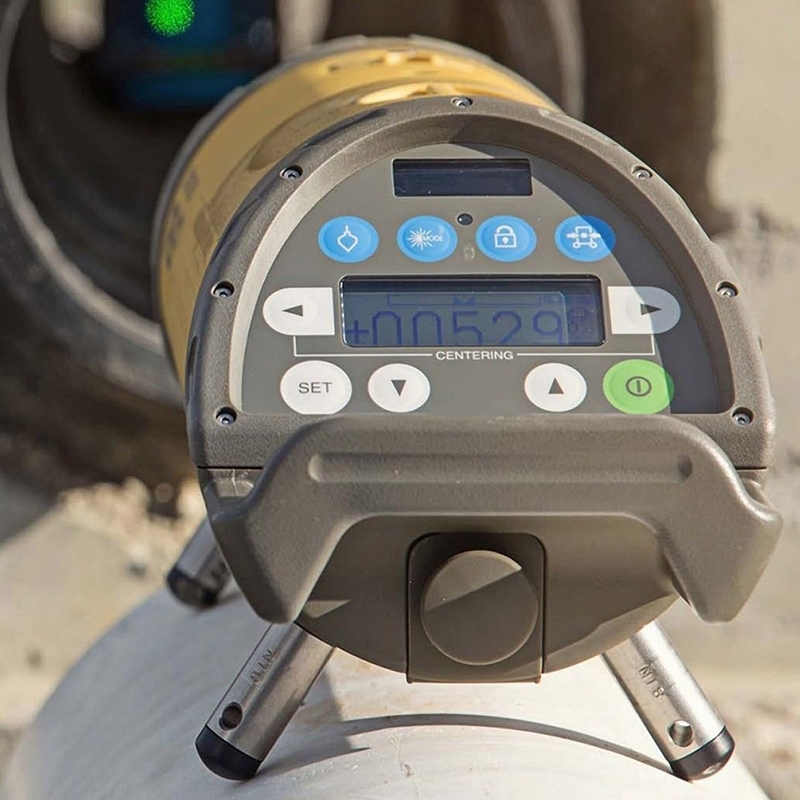 So Setup, Grading and Pipe Installation is Fast and Easy. Accelerate production by making setup and alignment automatic. 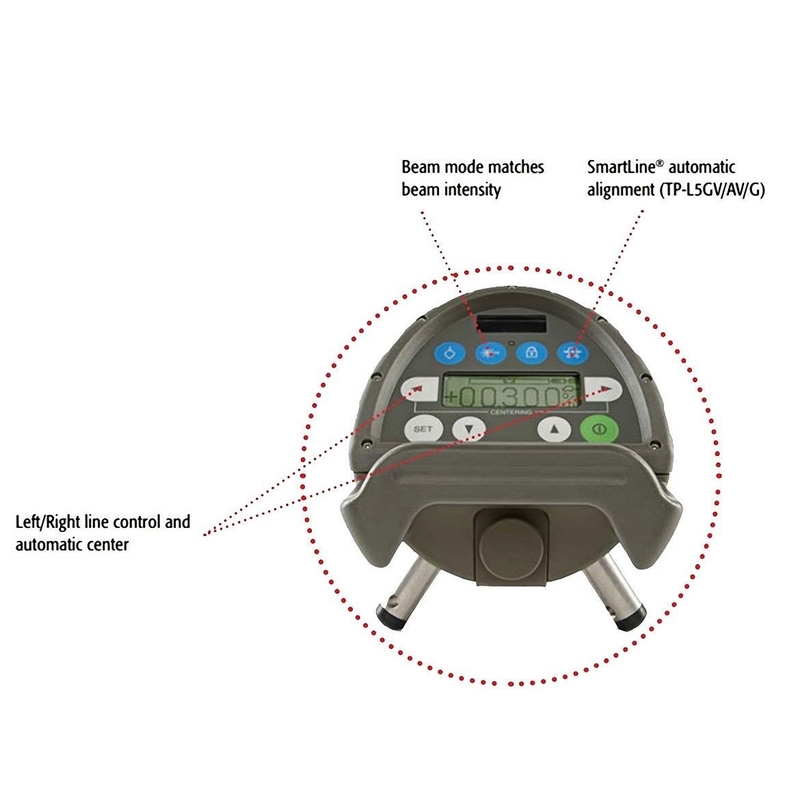 Patented scanning technology allows the industry's only fast, accurate one-person automatic alignment feature : the SmartLine. The Topcon TP-L5G series of alignment pipe lasers offers a unique combination of features and technology that are prove to meet the demands of contractors more than any other alignment pipe lasers on the market. 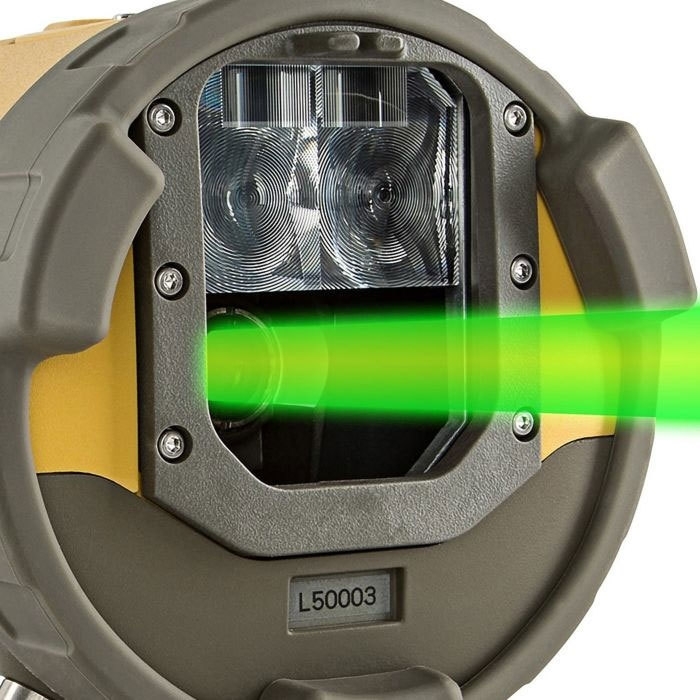 The patented Topcon GreenBeam technology provides the brightest, most visible laser beam available. It's easily viewable in the brightest outside conditions. Even easier to read menu, with a bright, LCD display. Make adjustments from afar The RC-200 remote puts all of the features at your fingertips whether you're near the laser or more than 600-feet away. As with all Topcon products, we manufacture with the highest quality in mind and back it up with a 5-year laser guarantee.